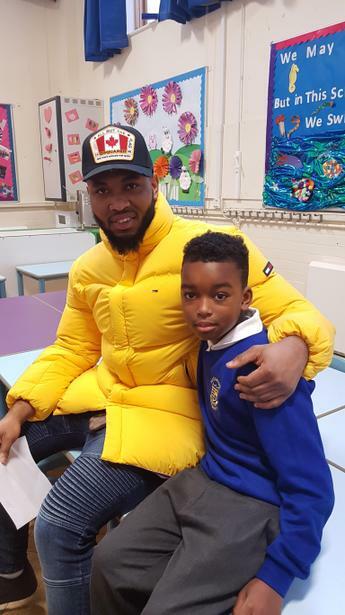 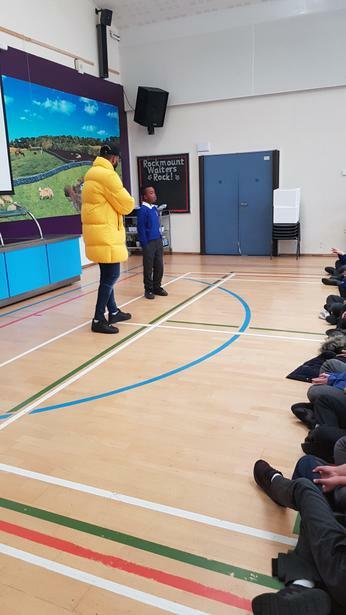 We were very excited when the musician, Osh, came to talk to the children about Resilience as part of Children's Mental Health Week. 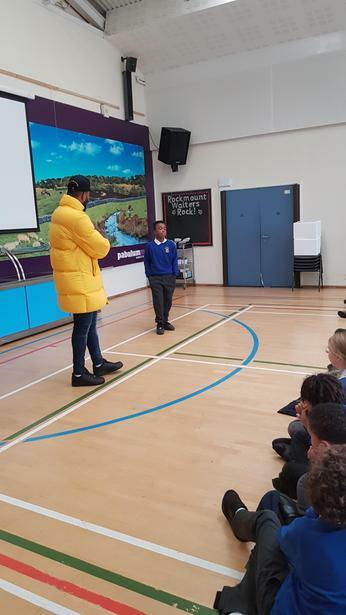 He told them how he uses Resilience especially when he is on stage and has stage fright! 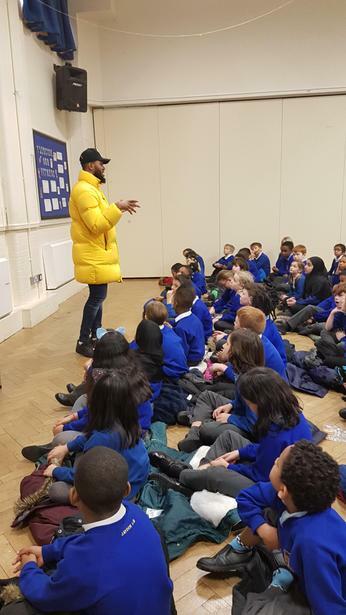 He sang with a few children and then got the entire audience to sing along with him too.